If you have longer to linger in this fascinating country, don't miss beautiful Arequipa and the raw beauty of Colca Canyon with its majestic condors soaring over terraces created long ago. Whichever corner of Peru appeals to you, there are some truly lovely character hotels and lodges to tempt you. Peru has two main seasons – wet and dry – though the weather varies greatly depending on the region and elevation: generally the higher you climb, the cooler it becomes. 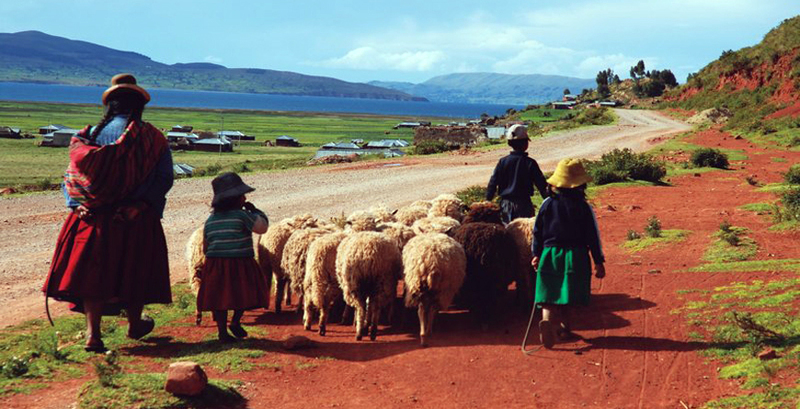 Peak season is from June to August, which coincides with the cooler dry season in the Andean highlands. This is the best time to visit Machu Picchu and the Sacred Valley, although availability can be tricky as it also corresponds with school holidays in Europe and North America. Travel to this region is not recommended between December and March due to the rain, although it is a good time to escape to the coast. Coastal fog cloaks the central and southern coastline for the remainder of the year, although the North is generally reliable for year-round sun. 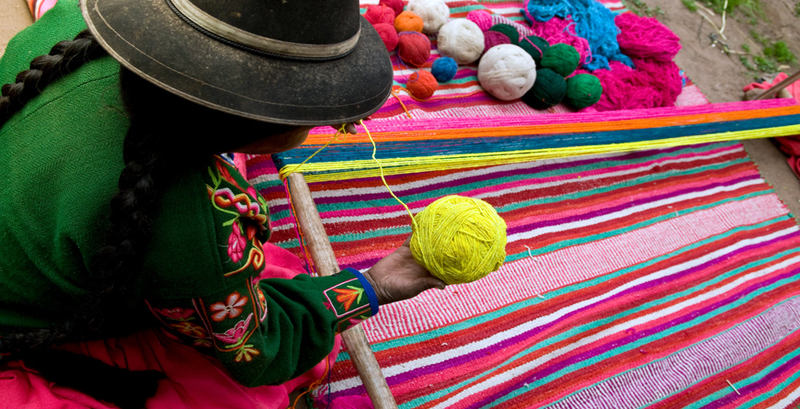 The best time to visit the Colca Canyon is usually during the dry season, May - November. The Colca Valley is lush and green just after the heavy rains from January to March. Though sunny during the day, it can also get quite cold (below freezing) at night so make sure to pack some warm clothing. 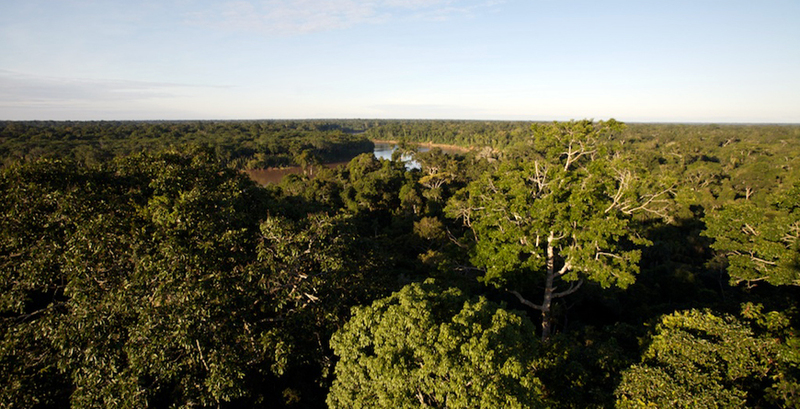 The Peruvian Amazon is, by its nature, wet, but the worst months are December to May. That said, rain usually falls in short sharp bursts in the afternoon and there is still plenty of sunshine. Flights: From May 2016 BA flights will operate from LGW to Lima twice a week in winter – with an additional flight during the summer season. Journey time will be approx. 12 hours 30 minutes. 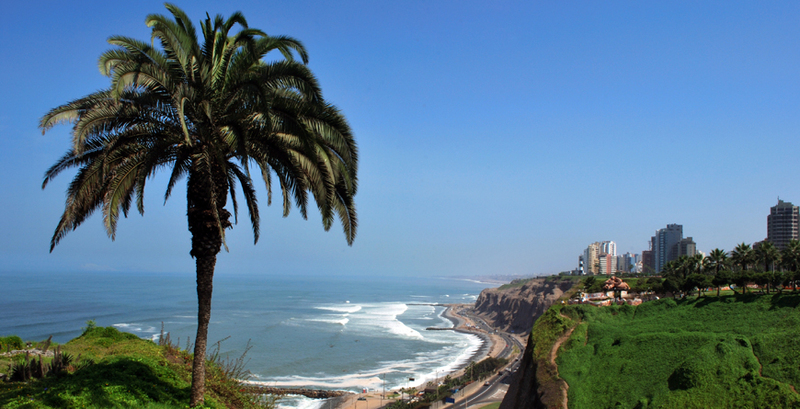 Conveniently located seven miles (11km) from central Lima, Jorge Chavez International Airport serves as a hub for several South American airlines. With ancient culture, wildlife, jaw-dropping scenery and an impressive menu of soft adventure options, Peru holds great appeal for families in search of a truly authentic holiday, staying in some exquisite luxury accommodation.